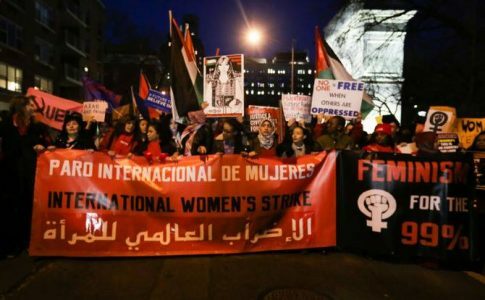 Calls for the International Women’s Strike have reached New York City, as people prepare for a day of mobilizations and actions on March 8. On Saturday afternoon, seventy people piled into chairs at Verso Books in Brooklyn, NY. The attendees, mostly women, chatted quietly, checked their phone or engaged in loud and spirited debates. A little after 3:30 New School Professor, Cinzia Arruzza began the second New York City Women’s Strike planning meeting. Arruzza, who teaches Philosophy and also studies gender and Marxism, has been on the front lines of organizing the International Women’s Strike on March 8, International Women’s Day. 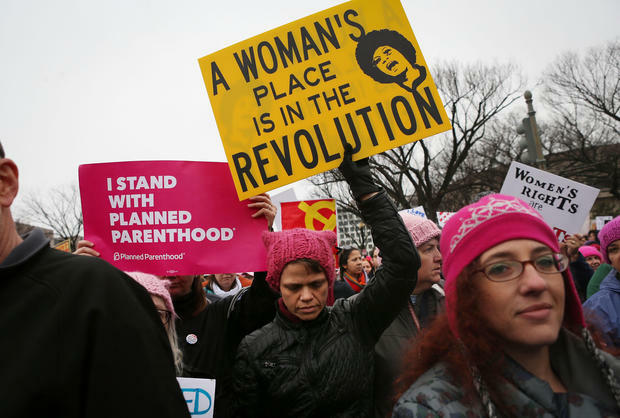 The first US-based call for the Women’s Strike came in the article “Beyond Lean-In: For a Feminism of the 99% and a Militant International Strike on March 8”, signed by prominent activists, such as Angela Davis, Nancy Fraser and Arruzza herself. In it, they call for the women who took the streets at the Women’s March on Washington to build a new kind of feminism: feminism of the 99%. They juxtapose this to “lean in feminism”, a reference to the 2013 book by Facebook’s chief operating officer, Sheryl Sandberg. In it, Sandberg makes the case for women to take up more challenges in the workplace in order to achieve success. The women calling for the International Women’s Strike seek the opposite kind of feminism. The statement says, “Lean-in feminism and other variants of corporate feminism have failed the overwhelming majority of us, who do not have access to individual self-promotion and advancement and whose conditions of life can be improved only through policies that defend social reproduction, secure reproductive justice, and guarantee labor rights. As we see it, the new wave of women’s mobilization must address all these concerns in a frontal way. It must be a feminism for the 99%.” This new kind of feminism would not seek individual advancement, but to knock down institutional barriers to women’s rights. Building a women’s strike is one step in that direction. Arruzza’s opening statements at the New York City organizational meeting were short and to the point. At the last meeting, which also had about 70 participants, Arruzza went over the Women’s Strike platform and the call to action. 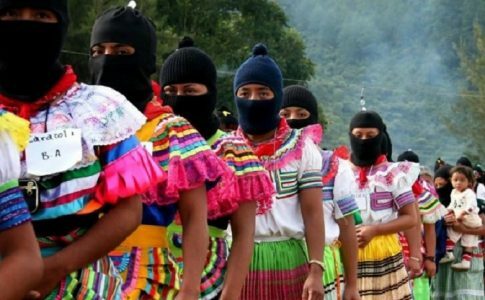 The platform stresses an end to domestic and institutional gender violence, reproductive justice, labor rights, social provisions, anti-racism and anti imperialism and environmental justice. 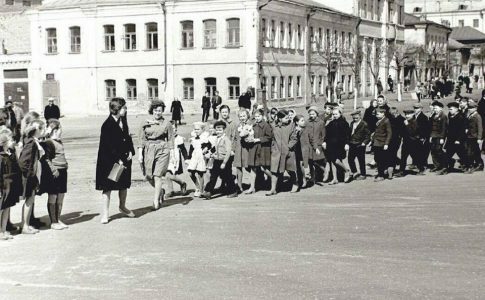 Organizers encourage women to go on strike from paid and unpaid labor and instead, engage in a local action planned at the weekly meetings at Verso. The International Women’s Day Strike will culminate with a march. 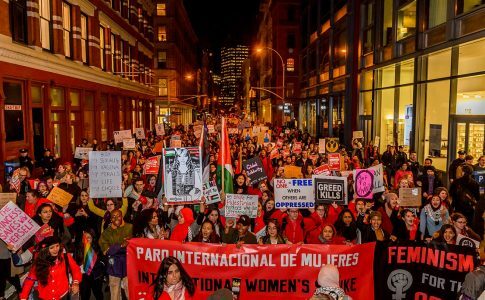 In order to build energy and momentum for the strike, on Tuesday the New School will host an event entitled “Building the Feminism of the 99%” with videos from women’s strike organizers in Argentina and Brazil and speeches by Fraser and Arruzza. At CUNY, students are circulating petitions asking their department to cancel classes and call for the union, the Professional Staff Congress, to endorse the march and organize students to attend. 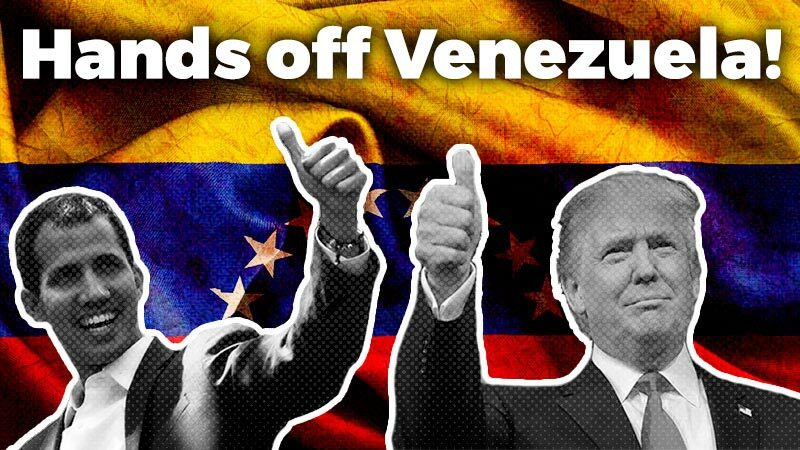 On March 8, the march will begin with a rally at Washington Square Park, and at 5:30, strikers will begin to march to Zucotti park, making stops along the way for performances. The march will stop in front of the Triangle Shirtwaist Factory site, the Varick Street Immigration Detention Center, Stonewall, City Hall, the African Burial Ground and the former slave market, financial institutions funding the Dakota Access Pipeline, and others. Do you have information about events happening in your city around the International Women’s Strike? Write an article for Left Voice about it! 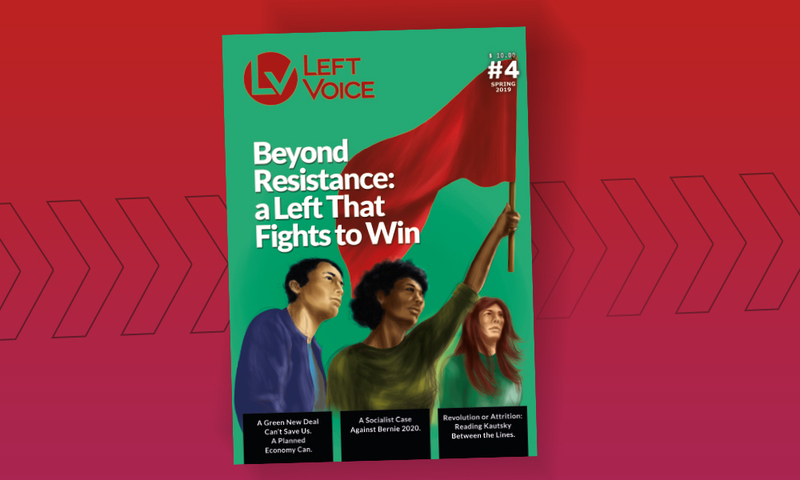 Submit to contact@leftvoice.org. For more information about the Women’s Strike, contact internationalwomenstrikenyc@gmail.com or like the International Women’s Strike NYC on Facebook.